You don't always realize how many ways you have to manage money in your business until you sit down and try to do it all at once. Below are some of the money tasks Watch My Green can start taking off your plate. Our clients have used words like "tedious," "arduous," and "menial" to describe bank reconciliation. Not to mention, depending on the number of transactions, it can take a while to do. We can reconcile as many bank accounts as you choose to work with. We will categorize each one of your transactions and make sure that all your money is accounted for. Let us do those tasks for you so you can focus on your business. We provide you with a Balance Sheet, Income Statement (also know as Profit and Loss), as well as a Statement of Cash Flows on a monthly basis. More importantly, each month, in a one hour phone session, we offer sound advice on how to bring more profit to your bottom line. These reports are great by themselves, but sometimes they just get filed away on your computer. We want to make sure that the information is useful to your business and helping you get to where you want to go. Almost every business has them, and we also know this is ONE MORE THING to take you away from what you are really good at. We are happy to help take this off your plate for you, so you can focus on growing your business. We also offer some great ways to get paid faster. Many business rely on cash flow to keep going. When your clients or customers don't pay, typically that means the business owner doesn't get paid. Let's make sure that doesn't happen! It can sometimes take another trained eye to look at reports and see where a business can improve its financial standing. Budgeting is an essential planning tool that can be hard to keep up with. Benchmarking is comparing your business results to a standardized performance goal or number—not just "apples to apples" but "red delicious to red delicious"—so you can gauge whether you're on the right track. We can help you with both. We take the stress of payroll off your plate. Simply enter in hours, commissions, or bonuses, and our automated system will take care of the rest. If you strictly have salary employees, automation is as easy as "set it and forget it." Best of all, payroll with Watch My Green is probably less than what you pay now! We utilize the concepts from The Financial Fitness Program from Life Leadership. This program has helped thousands of consumers and businesses take hold of their financial lives (including our own). We will speak more about this in our consultation. By the way, The Financial Fitness Program is a great BENEFIT you can offer your employees that can add real value to their lives. Okay, we're not going to dust your knickknacks or vacuum your floors. We will, however, get your books squared away and cleaned up so that your accountant won’t yell at you anymore when you come in with a shoe box full of receipts at the end of the year! 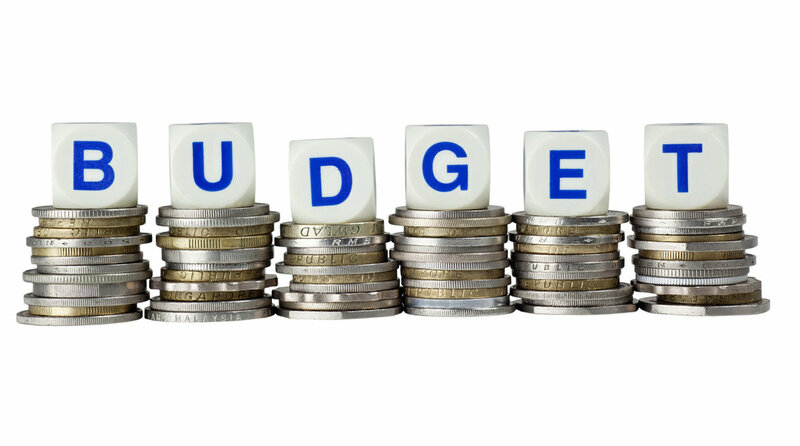 What's the first thing that comes to mind when you hear the word "budget"? Is it time to reframe your thinking? Is a Bookkeeper really a good hire? Whether you've understood your books for years or you can't wrap your mind around them, you probably have Q's.